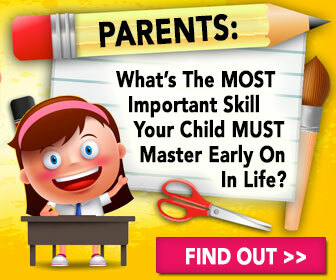 You have made your family budget or you are currently looking into Budget Basics to get a family budget together. Many times on the first try with budgeting you don’t follow through and stick with the budget. 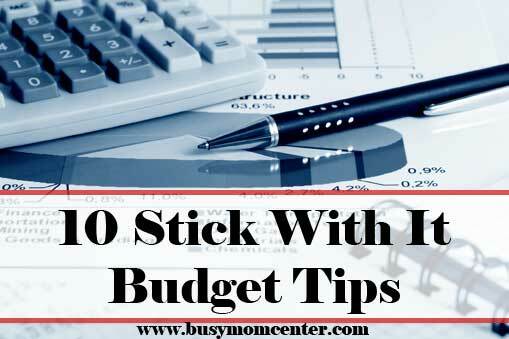 You spent the time writing down all of your expenses in detail and now the budget sits in your desk drawer or on you hard drive on your computer. This is not going to work… You have to get it out and dust if off – follow the 10 budget tips below. Formulating a budget is a challenge, but once you have it done, it doesn’t do any good unless you stick with it. Of course, sometimes you do need to compromise, and your plan does need to be somewhat flexible. 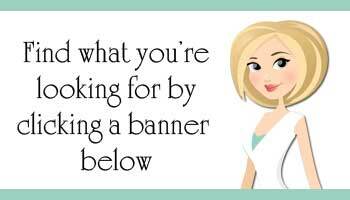 But you can periodically tweak and adjust your budget and still stick to it. Here are some creative and even fun tips for sticking with your plan. Is you Budget too detailed? You might find it exhausting trying to keep a budget that has dozens of categories. Cut it back a bit! Is it too General? If your budget is too general, you may have let it slide because there just weren’t enough details to get a true grasp on your finances. Does your budget include alternatives? If your family is not the creative type, you may have had trouble coming up with alternatives to the budget cutbacks. For instance, if your budget revealed that you needed to cut back on eating out, and you didn’t have an alternative plan for what you were going to do instead of eating out, you might have slipped up and deviated from your budget. For some people, this is natural; others need to write in alternatives. Are you realistic about your income? A budget may fail if your income section is more about goals and ideals than actuals. Are there rewards? A budget should have some rewards worked into it – a vacation, a movie out, or a new pair of shoes. As noted above, having alternatives to fill the void created by cutbacks is helpful to keeping your budget. Having creative and fun alternatives may be even more helpful. Here are some ideas. Instead of eating lunch out, pack a fun lunch Bento-style. 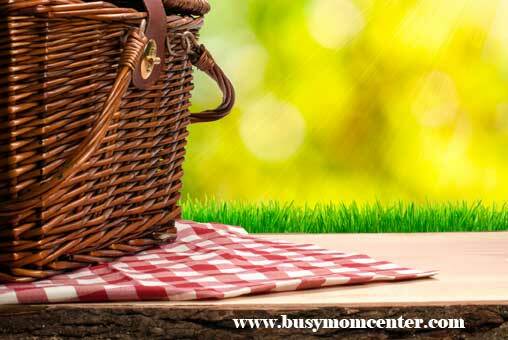 Lunch-in can be a fun picnic, indoor or outdoor. Staying home for dinner can be fun if it involves a cookout or, if you’re really in the mood to be creative, experimenting with a homemade solar oven. Cutting back by getting rid of cable need not be too painful – high-speed internet access is generally a whole lot cheaper than cable, and the family can have fun gathering around the computer for movie night online. Instead of going to the movies, make your own. 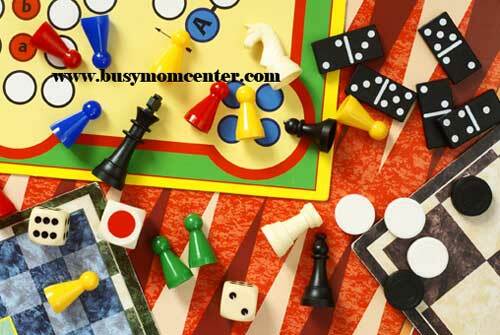 Have a family make-a-movie night and put on plays, puppet shows, or what-have-you. Capture the fun using your digital camera or webcam. Look up how to make your own skin cleansers, household cleaners, and even shampoo online. Learn how you can make these things for pennies, saving by shunning store-bought versions and having fun in the process. How about learn about Organic cleaning and how to make your own cleaning products? Healthy and clean sounds like fun! Sometimes, just getting creative and customizing your budget to fit your family can go a long way toward encouraging everyone to stick with it, and start saving money. Plus, there is no use in sticking with a plan unless it is reasonable and doable. You never want to put yourself in a position where everyone in the family is feeling deprived and hopeless. The idea behind a budget is to get control over your finances and save in places you weren’t aware that you could save.